Summer is short in Maine, and thus very sweet. We savor every moment, and sometimes those moments are particularly magical. This evening was one of those moments. 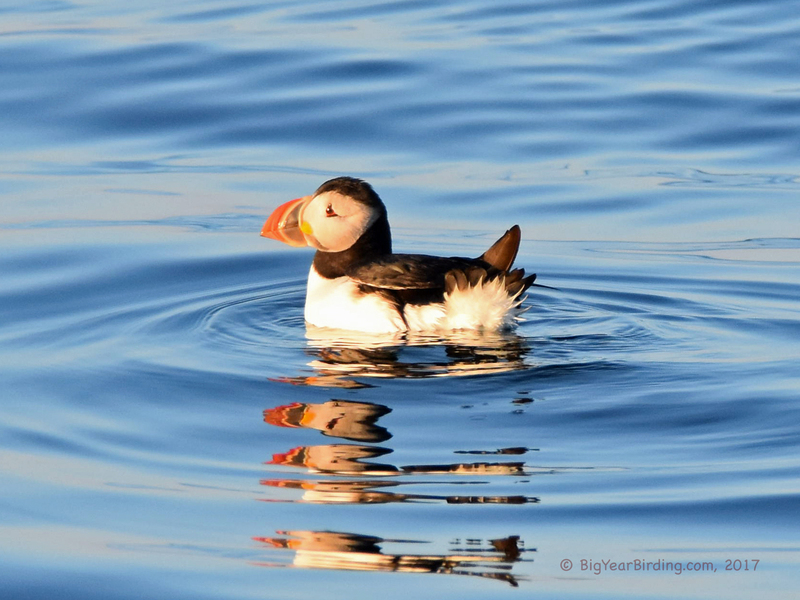 Once a year, Maine Audubon partners with Hardy Boat Cruises in New Harbor and runs a trip to Eastern Egg Rock where Project Puffin has worked diligently since 1973 to restore a colony of Atlantic puffins to Maine. The puffins return to their nests in the evening, thus the timing of the trip. We were treated to many views of this comical and colorful creature, aptly dubbed ‘The Clown Bird’ on a perfect summer evening. We were fortunate to be in the right place at the right time. The weather and the lighting were ideal and the birds very obliging. 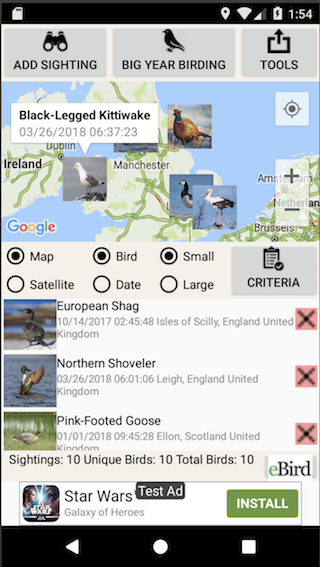 We also saw a Northern Gannet, three types of Terns (Arctic, Common and Roseate), Loons, Black Guillemots, Laughing Gulls, Eiders, Eagles and even a Great Blue Heron. On the ride back we stopped for some seal and lighthouse viewing.